To be a space that shares philatelic collections that shape conversation about our past, present and future. 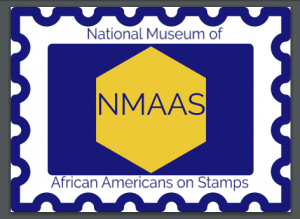 To introduce others to African Americans on stamps through social media, exhibits and displays. To be a catalyst for conversations that improve relationships, facilitate mutual respect and support inclusion. To encourage the hobby of stamp collecting by providing stamp kits to kids.